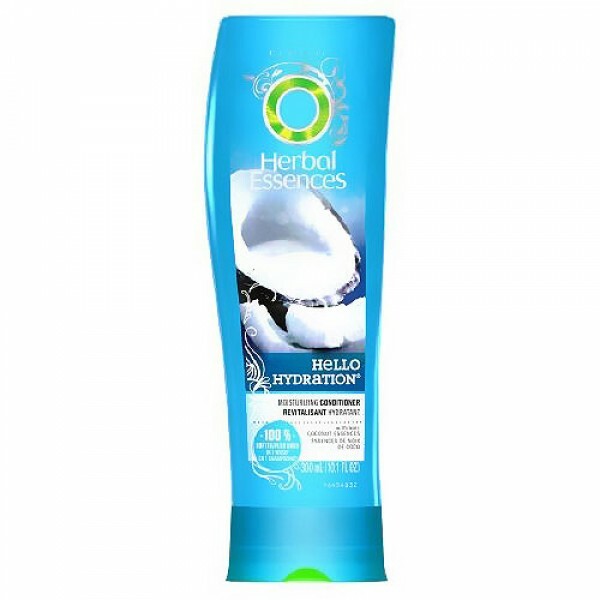 Hello Hydration Moisturizing Hair Conditioner is deliciously hydrating. 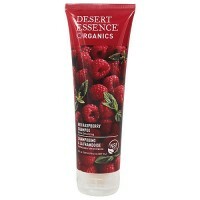 Deliciously rich hydration. 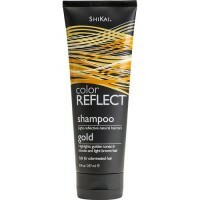 Fused with Hawaiian coconut and orchid. 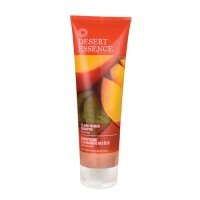 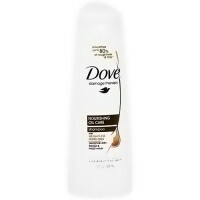 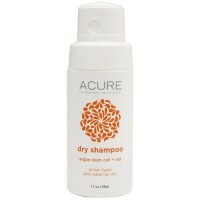 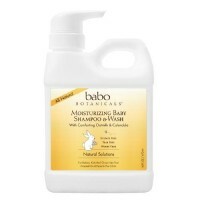 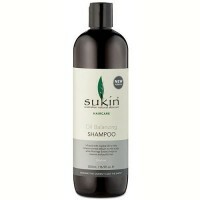 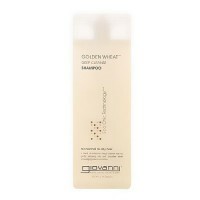 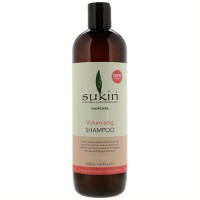 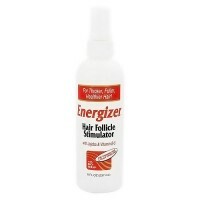 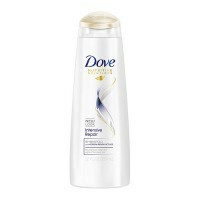 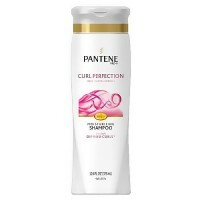 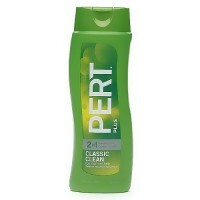 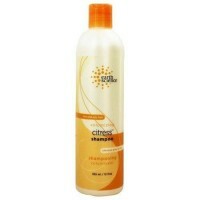 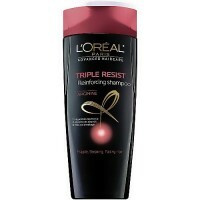 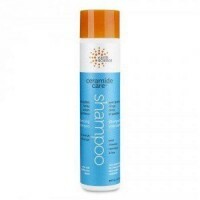 Replenishes dry hair's much-needed moisture. 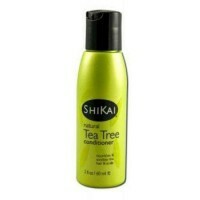 Leaves hair manageable, silky, and smooth. 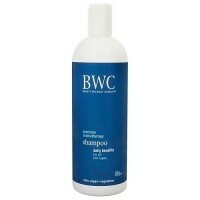 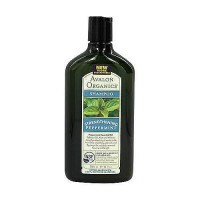 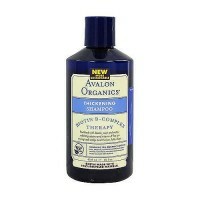 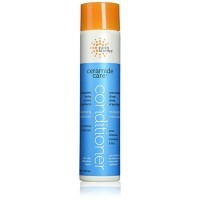 This hair conditioner will reunite you with manageable, silky, smooth hair. 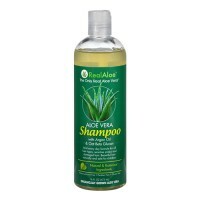 Work it: Massage it in, soak it up, rinse it out.